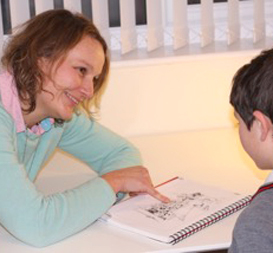 Experienced Specialist Speech and Language Therapy for children. Based on Wirral. 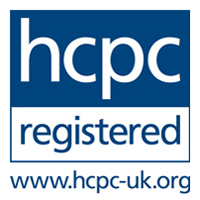 I provide training packages to nurseries, preschools and schools. 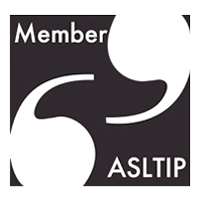 I provide effective and fun Speech and Language Therapy for children in Wirral, Liverpool and Cheshire, to support the development of their speech, language and communication. 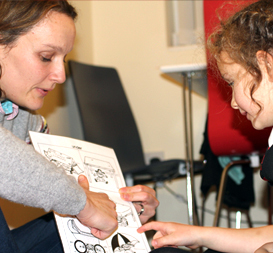 Examples of what therapy looks like and how I will work with your child. 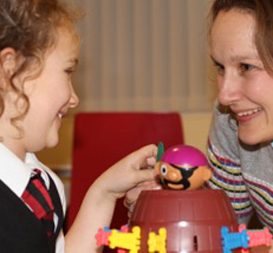 Therapy is centred around fun, motivating games and activities for your child. A typical therapy session lasts for 30 minutes. 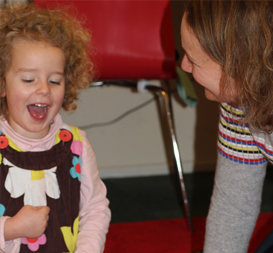 Therapy sessions will support your child to develop their language and speech sound skills. I have a thriving and busy practice. Many new families come to me through word of mouth recommendation from friends and education providers. 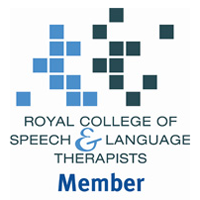 I am an experienced therapist and have knowledge across a wide range of Speech, Language and Communication needs.